THE Labor party is proposing a $1 billion National Hydrogen Plan if it is elected in the federal election this year that will include establishing a hydrogen innovation hub in Gladstone, Queensland. 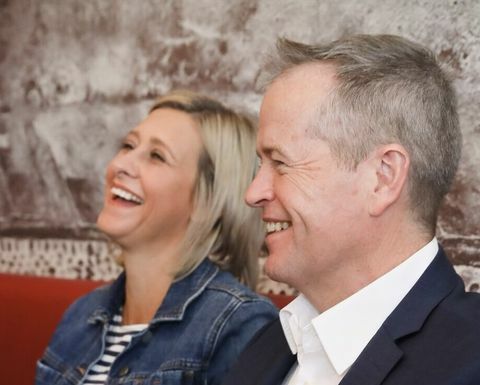 Opposition leader Bill Shorten has announced a $1 billion hydrogen strategy of the ALP is elected into government. 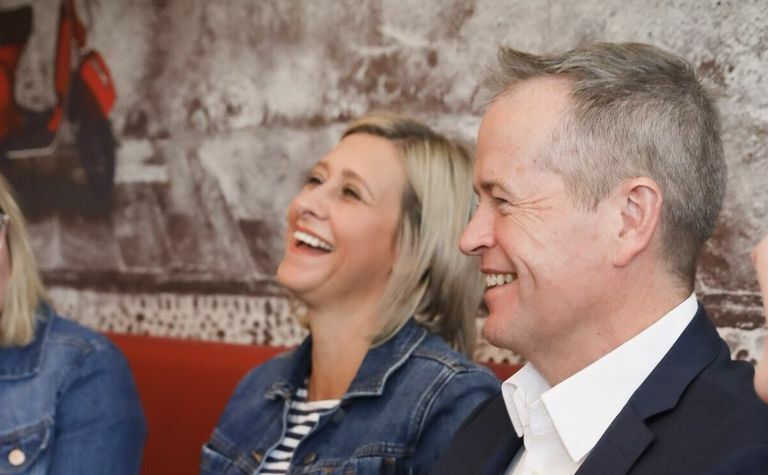 Opposition leader Bill Shorten said the plan would create blue-collar jobs, support new businesses and supercharge Australia's renewable energy industry. However, federal Resources Minister Matt Canavan said Labor's proposed investment in hydrogen was a "shameless attempt by Bill Shorten to divert attention from his abandonment of Central Queensland's thriving coal industry". He said the government was already supporting both a potential hydrogen industry and the existing coal sector. "Bill Shorten is using a flimsy distraction to try to hoodwink Queenslanders about his lack of support for the coal industry," Canavan said. Shorten said hydrogen was an emerging industry with huge potential to deliver significant economic, employment, energy and environmental benefits for Australia. 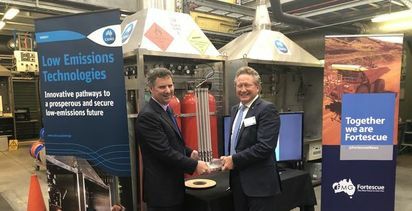 "Hydrogen gas is an energy source that can be produced through the process of electrolysis using renewable energy, meaning it can leverage Australia's world-class renewable energy to make much cleaner hydrogen competitively," he said. 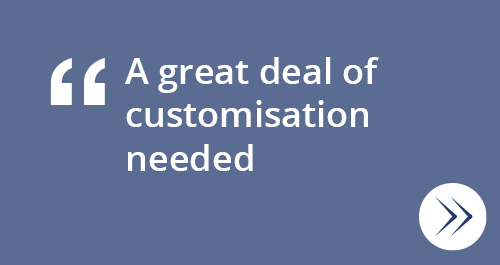 "Developing a hydrogen industry will deliver new opportunities for manufacturing, transport and electricity generation." As global demand for hydrogen surges to an expected $215 billion market by 2022, Australia is well placed to benefit from the development of it. ACIL Allen analysis suggests hydrogen exports alone could be worth $10 billion in 20 years, and create 16,000 blue collar jobs - mainly in regional areas. Shorten said regional Australia would get most of the benefits from a hydrogen industry. "For example, the deep sea water ports of Gladstone and Newcastle are well placed to support a hydrogen export industry," he said. "While benefiting the nation as a whole, regional Queensland will be the big winner from Labor's plan. 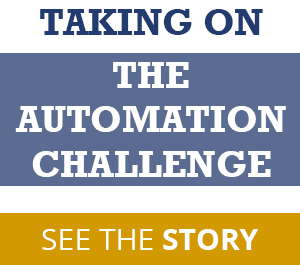 "Labor is taking a hands-on approach to supporting the new jobs and industries Queensland needs for the future. "We want regional Queenslanders to have good, secure blue-collar jobs for the future in existing and new industries." Labor's six-point plan for hydrogen will allocate $1 billion from the Clean Energy Finance Corporation to support clean hydrogen development. Labor has also committed to increasing CEFC's capital by $10 billion. 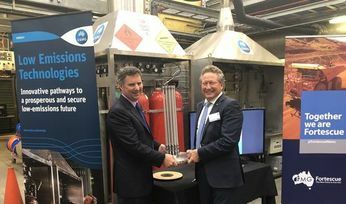 It plans to invest up to $90 million of unallocated funding from the Australian Renewable Energy Agency to support research, demonstration and pre-commercial deployment of hydrogen technologies. Labor also wants to establish a $10 million Australian Renewable Energy Agency funding round for hydrogen refuelling infrastructure around the nation, from within ARENA's unallocated funding.